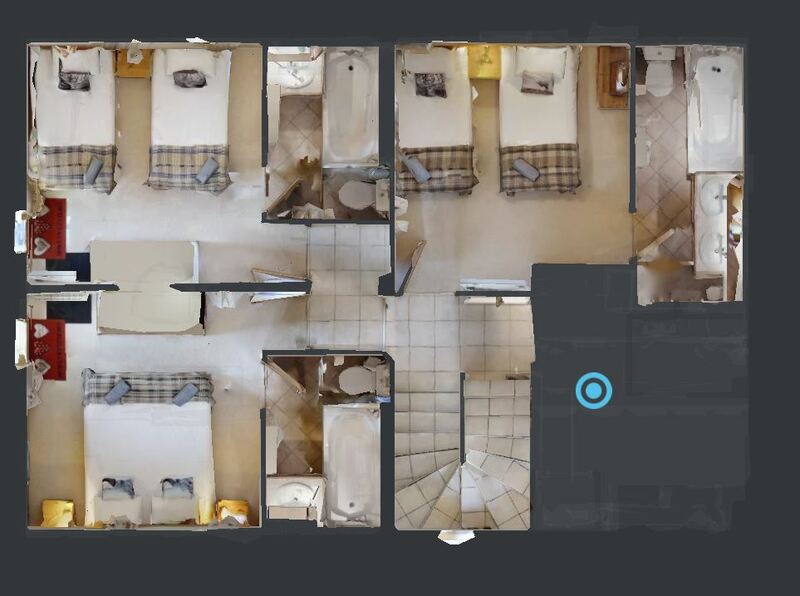 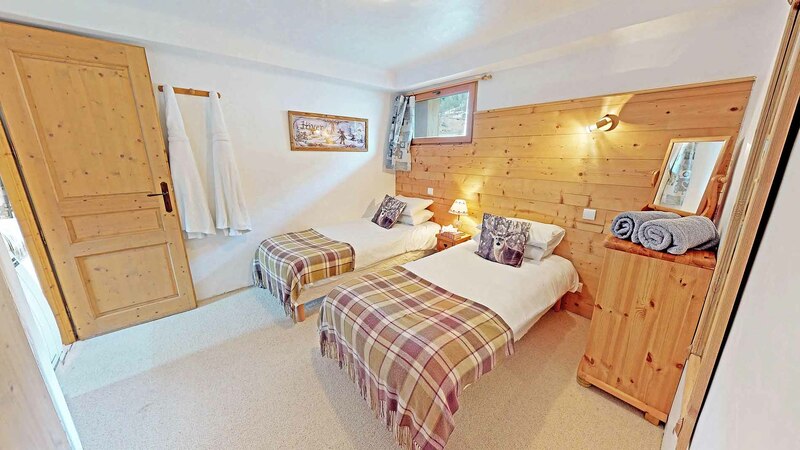 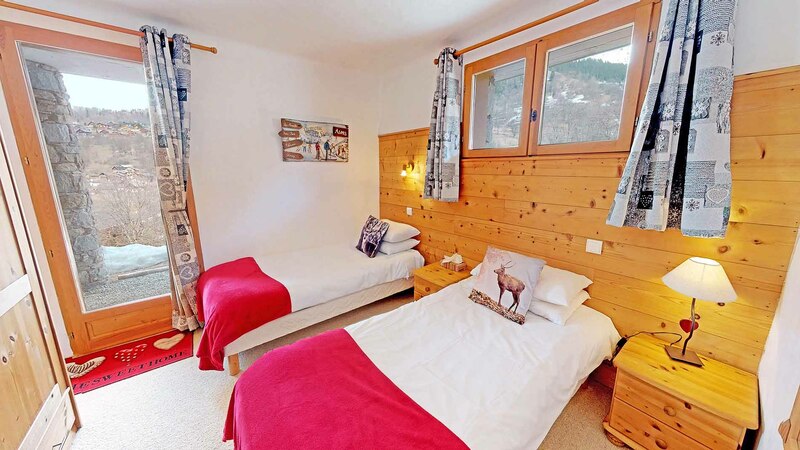 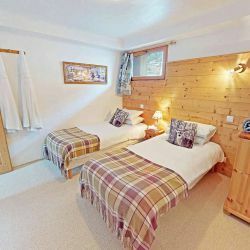 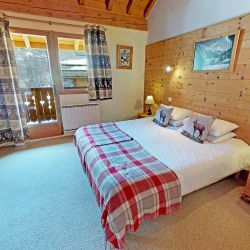 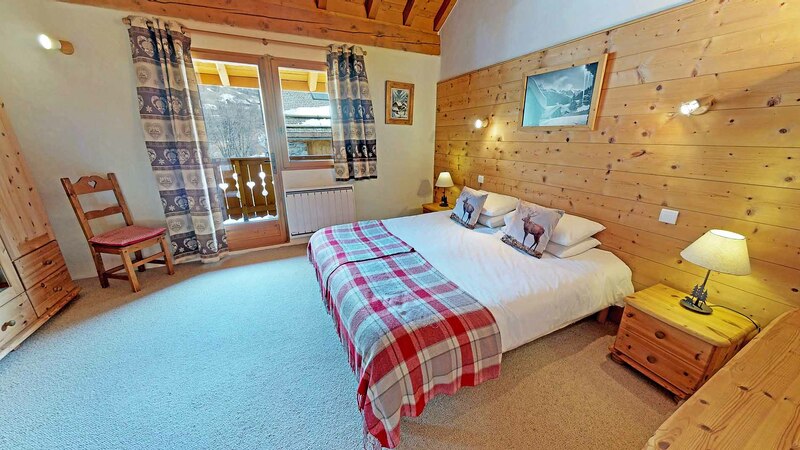 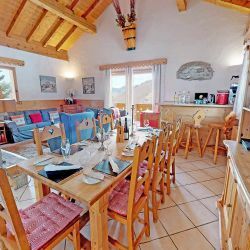 Chalet Lagopede is a bright and spacious 4 bedroom chalet, ideal for small groups of 8 to 10 or for a couple of families to share. 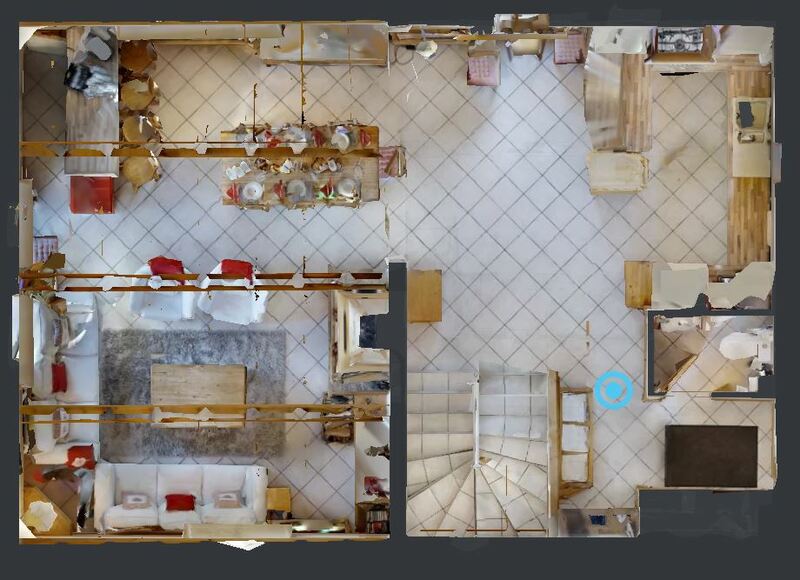 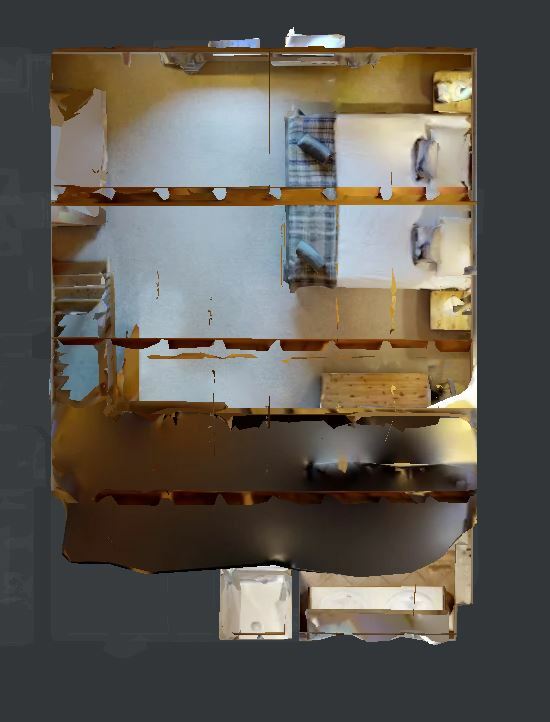 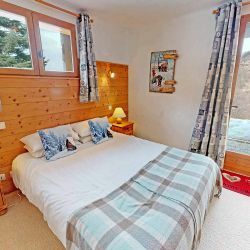 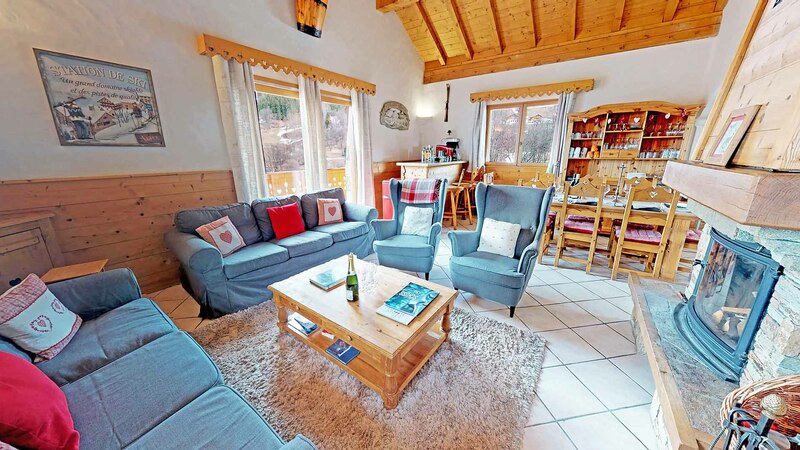 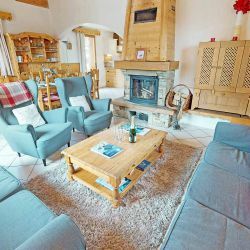 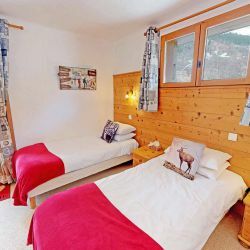 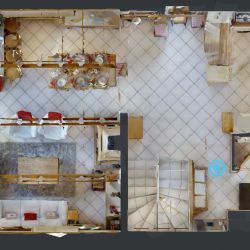 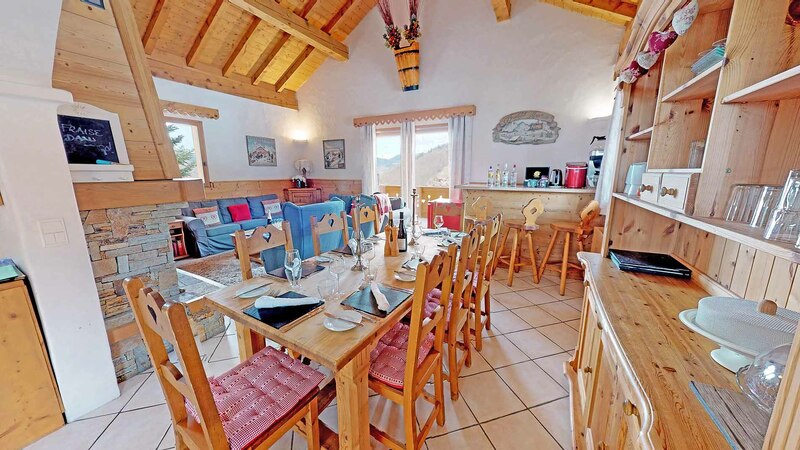 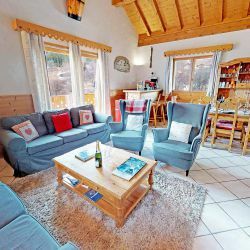 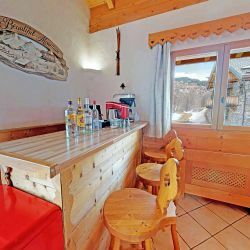 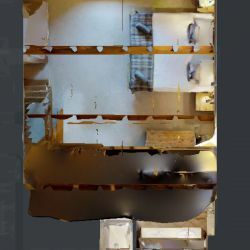 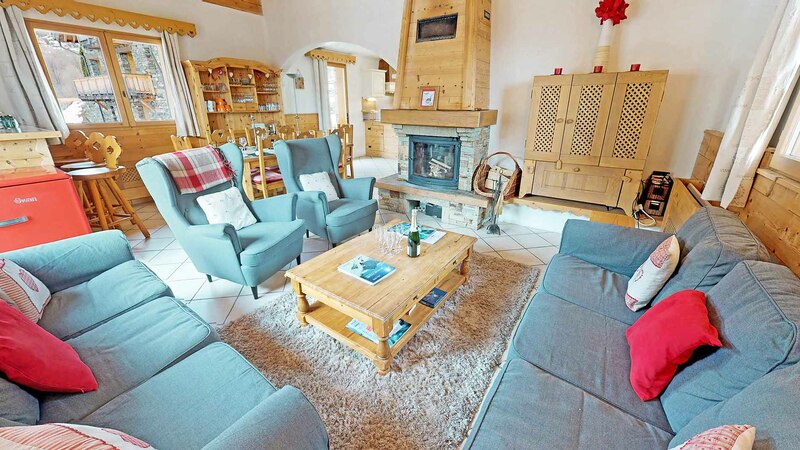 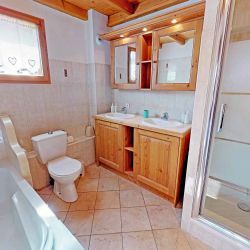 The chalet is ideally located in the quiet village of Le Raffort and situated a few metres from the village piste enabling you to ski back to the chalet each evening. 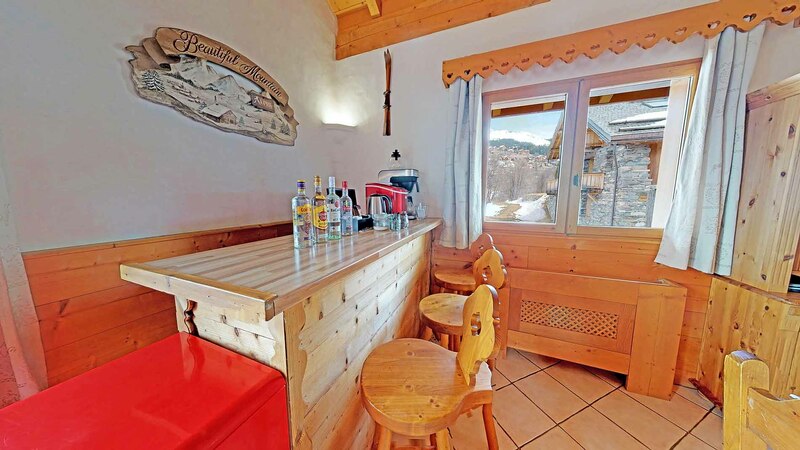 The Olympic gondola is a 200m ski from the front door of the chalet. 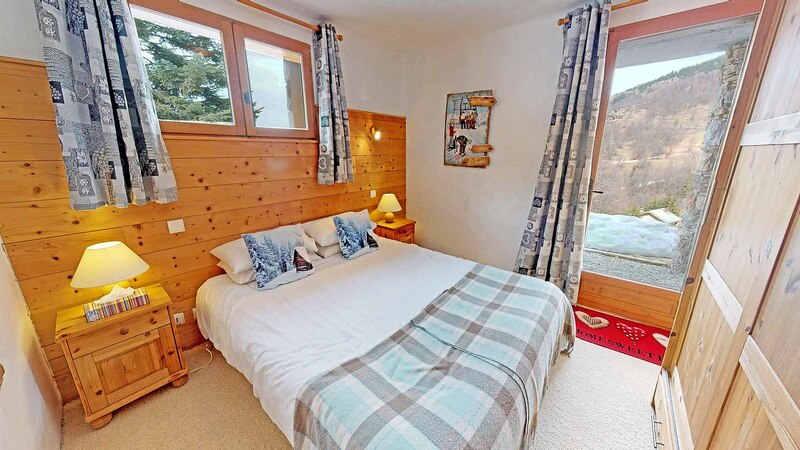 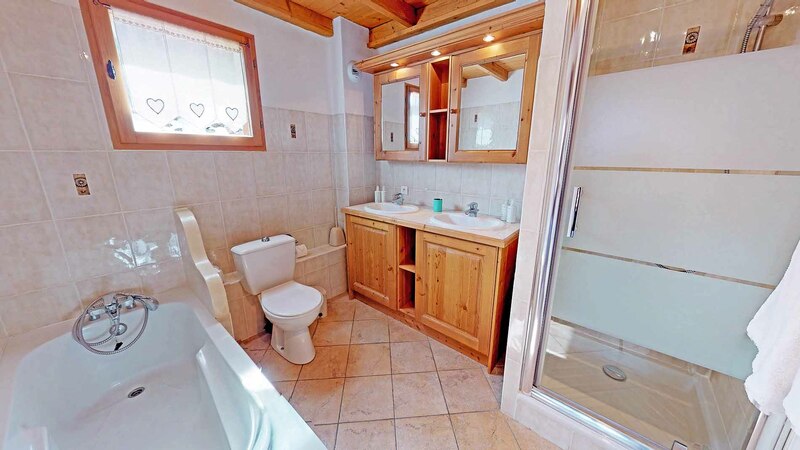 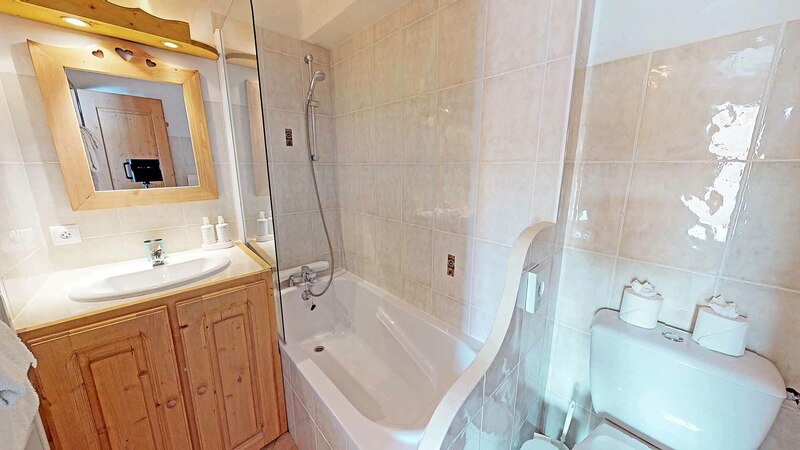 The chalet has a private outdoor hot-tub with lovely views to relax in after a long day on the slopes.